In the Society for Chamber Music in Rochester's "German Genius and Joker" program on Sunday, Beethoven's Septet represents the genius here, while the joker is Richard Strauss' "Till Eulenspiegel einmal anders!" Strauss's witty, virtuosic orchestral tone poem sounds even wittier and more virtuosic in this quintet arrangement by Franz Hasenorhl. The players' roster on Sunday includes a distinguished guest: William VerMeulen, principal horn with the Houston Symphony. The concert begins with a premiere, Sonata for Flute and Piano, by SCMR's Student Composition Competition winner Julian Bennett Holmes. 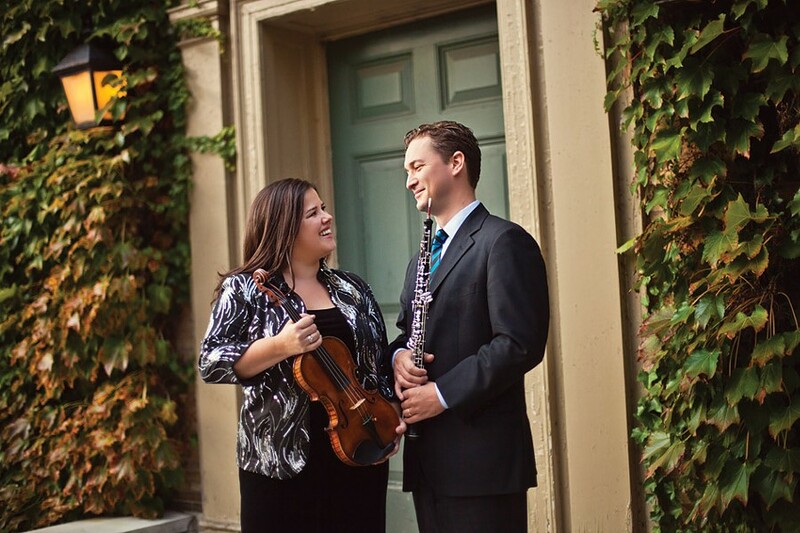 The Society for Chamber Music in Rochester presents "German Genius and Joker" on Sunday, February 17, 4 p.m. at Hochstein Performance Hall, 50 North Plymouth Avenue. $35, free for students with ID. 624-1301. chambermusicrochester.org.